Unilever is creating a library of virtual reality content for its brands in preparation for the technology going mainstream, according to its top marketer. Chief marketing and communications officer Keith Weed told CNBC’s ‘Marketing. Media. Money’ show that Unilever is shooting virtual reality content - "especially their back stories" - for "a lot of its brands". "Not that consumers yet have [virtual reality] but as time goes on as and when consumers have this at scale you're going to want some of this back footage," said Weed. "So we're very much seeing virtual reality as a big, big opportunity. And I think brands are going to be very much there." This year a number of virtual reality headsets are being sold to consumers for the first time, including Facebook’s Oculus Rift and Sony’s PlayStation VR. 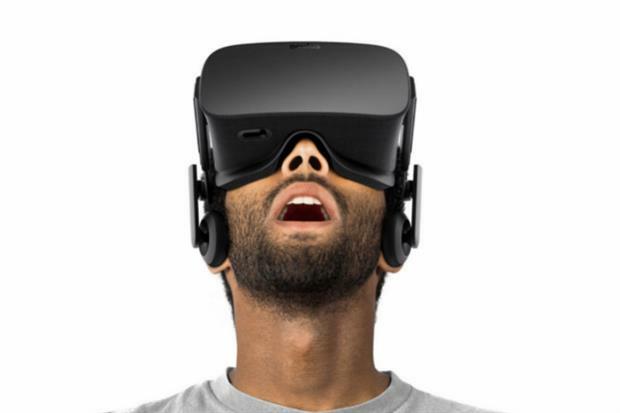 The steep launch costs of the headsets – Oculus Rift will cost $599 – may mean large-scale adoption will not happen immediately. However, this is not stopping companies such as Unilever seeking to get a head start on rivals. Brands including Thomas Cook and Virgin Atlantic have been experimenting with VR content in the UK. In a wide-ranging discussion, Weed also argued social media has helped marketing rediscover its social purpose. "We're now in a phase potentially of marketing for people and that journey I think will make marketing mobile again," said Weed. "Marketing started off by serving people [and] in the 80s it got a little bit lost with selling more stuff." "If you go on somewhere like Vice - which is obviously very much targeted at millennials – you see Unilever brands very much present there. Why? Because we really understand the power of millennials. Our brands have stories to tell to millennials and the reason they have that is because we have brands with purpose, brands with meaning." Weed also said that in the US and China some "35/45%" of media spend is now in digital. Nevertheless, Weed still believes in the power of television advertising. "Television is still fantastic, we love television. If you want reach and you want to get lots of people, television's brilliant," said Weed. "And because the change is all around mobile and social, everyone's talking about that but television is not at all dead."